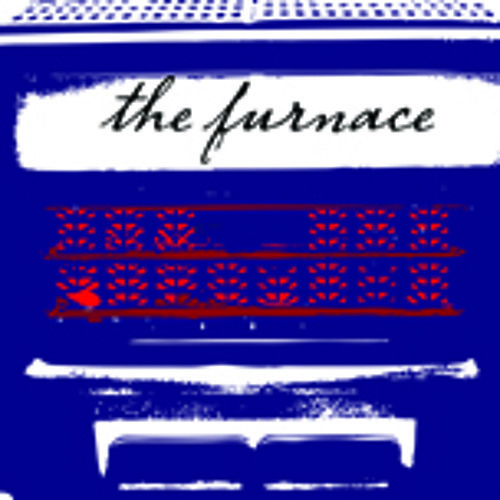 On August 1, 2013 Lacey Jane Henson read her story "Trigger" for the Furnace. crystal-clear prose, the deeply personal narrator of "Trigger" navigates murky, complicated emotions in the aftermath of sexual assault. Henson read alongside Stephanie Timm and Kevin Skiena. Sound design was created by Brian Cervino.